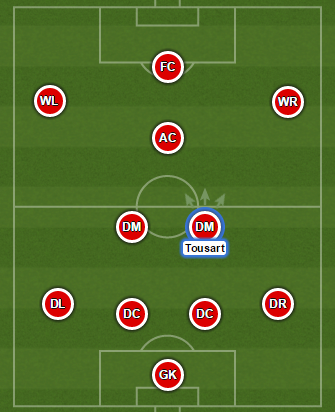 Lucas Tousart joined Valenciennes youth academy in 2010 from a small club Rodez AF. 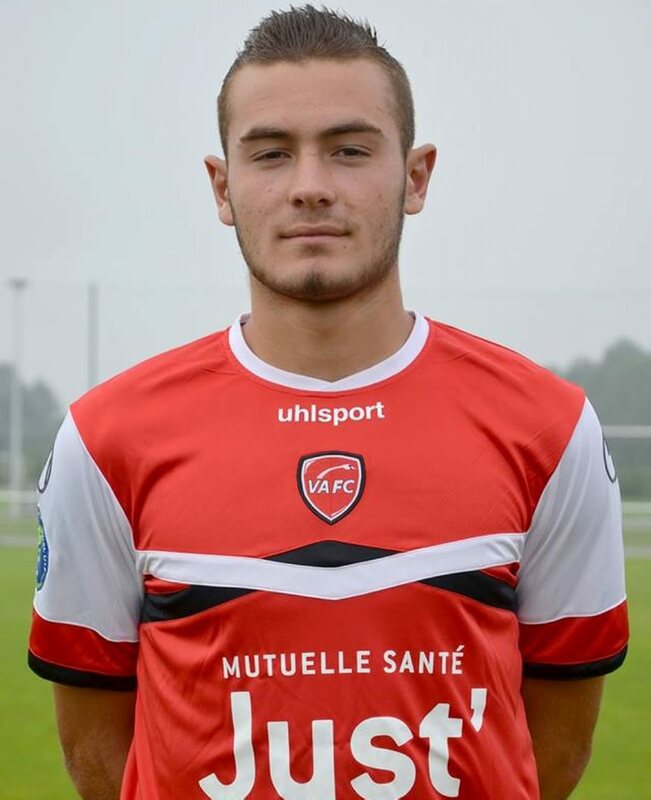 He made his debut for VAFC on 1 January 2015 in a French Cup game against AS Yzeure. In the 2014/15 season his brilliant performances helped him become one of the biggest young talents in Ligue 2, which draw attention of bigger clubs than Valenciennes, including Tottenham, Olympique Lyon and Olympique Marseille. He also played at the 2015 European Under-19 Championship, but his team got knocked out by eventual champions Spain in the semi-final.